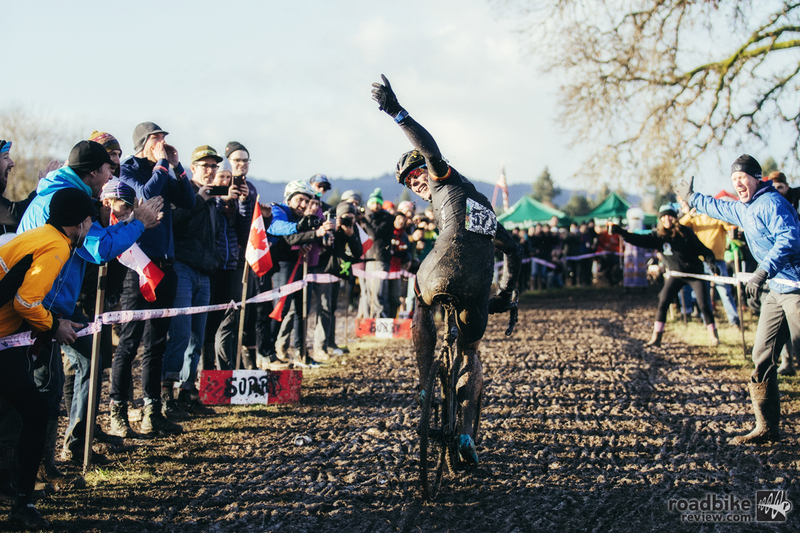 The new Crockett made its debut at the Singlespeed World Championships under the power of one Sven Nys. 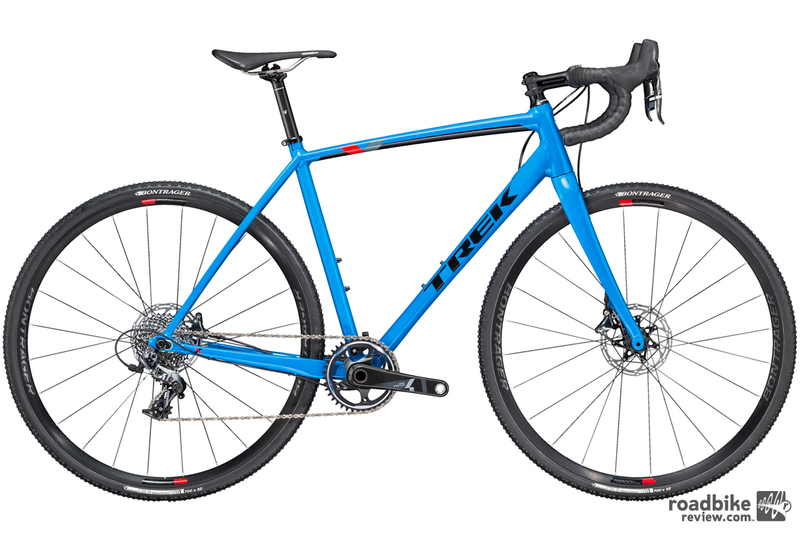 Trek has unveiled a completely overhauled 2017 version of its popular Crockett cyclocross bike. 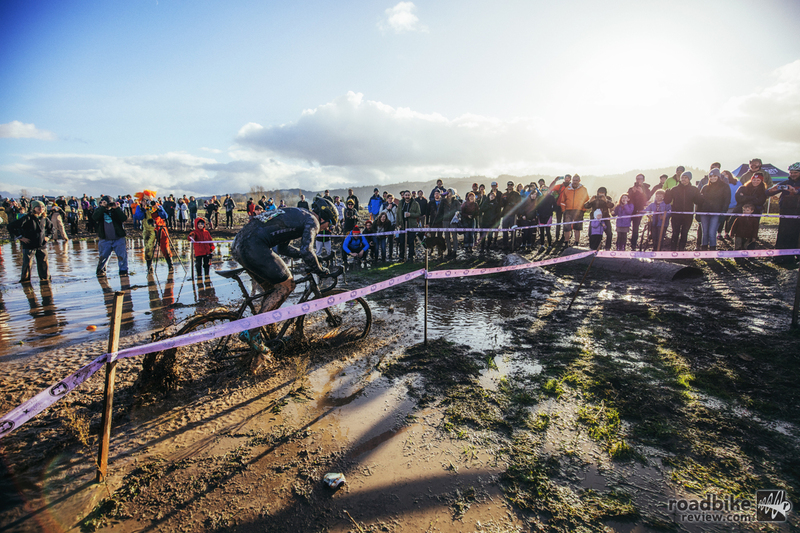 The revised line-up of bikes feature several key upgrades and new technologies that make the disc-only bog hoppers more versatile, capable, and race ready. Highlights include flat mount disc brakes, 1x SRAM drivetrain with 3s chainkeeper, internal cable routing, and front and rear thru-axles. 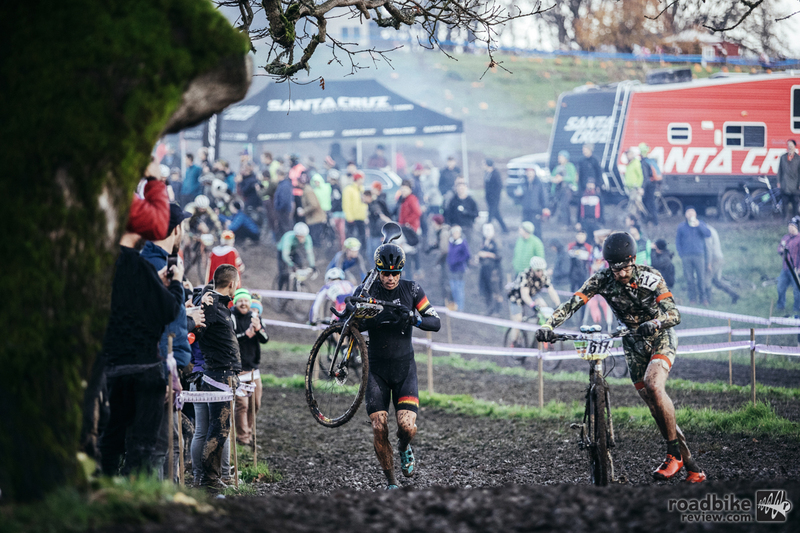 The new Crockett retains its Pro CX race geometry that was developed with input from top pros such as Sven Nys. 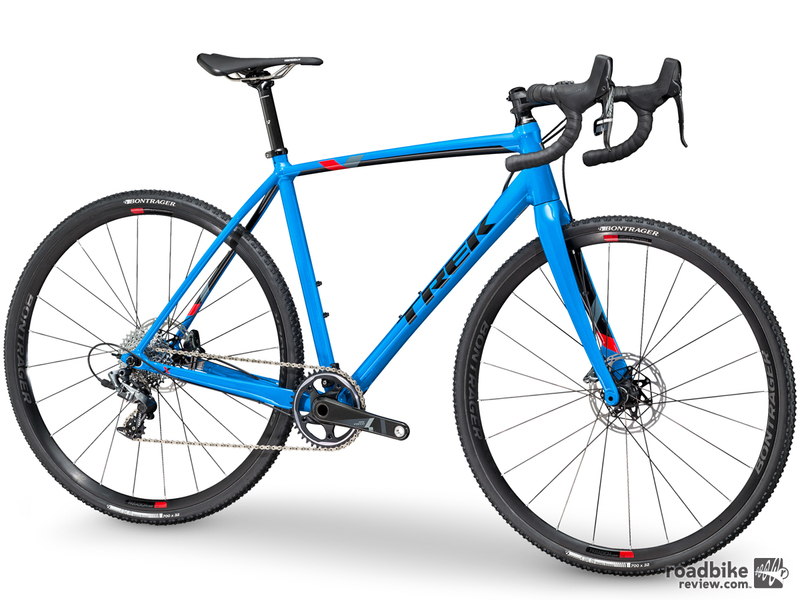 The addition of flat mount disc brakes, 1x SRAM drivetrain with 3s chainkeeper, internal cable routing, and front and rear thru-axles provide more precise handling and more powerful braking. There are also new color and graphics options. 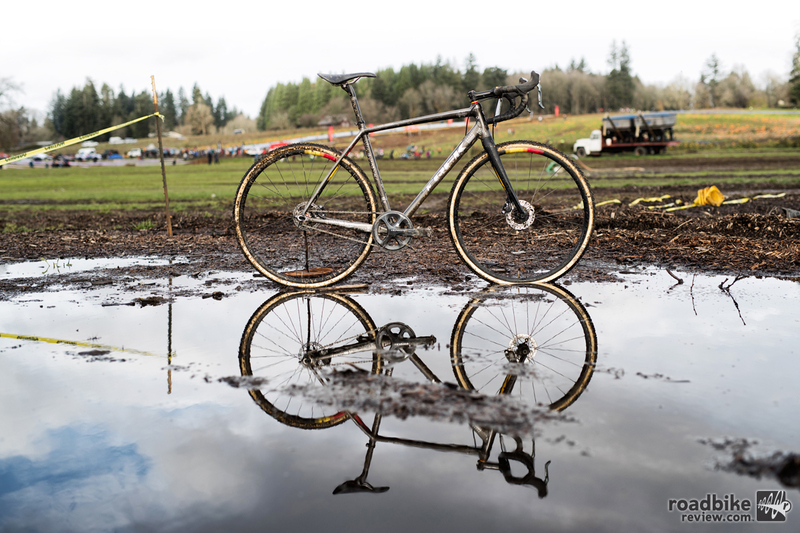 Belgian racing great Nys debuted the new Crockett at the Singlespeed CX World Championships a few months back. Here’s a look back at that crazy day. 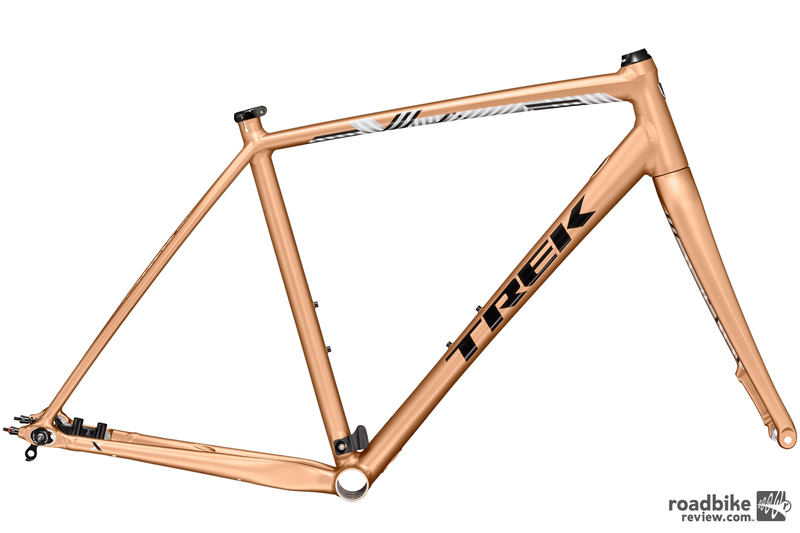 Crockett’s new frame is 150g lighter than its predecessor thanks to the introduction of what Trek calls invisible weld technology, which was first unveiled in Trek’s Émonda ALR line. It provides clean, refined aesthetics. Stranglehold dropouts make the frame more versatile, providing adjustable geometry and the ability to quickly switch between geared and singlespeed set ups. 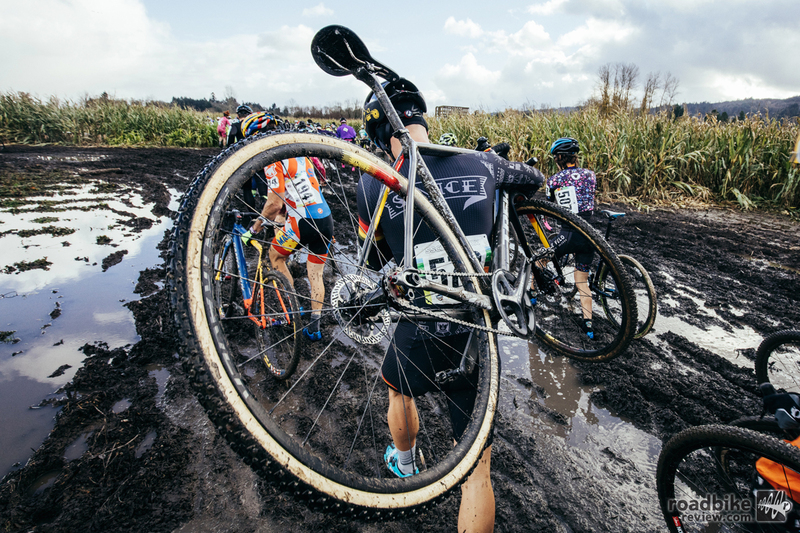 The bike accepts 40c tires, making it an ideal option for gravel and adventure riding. 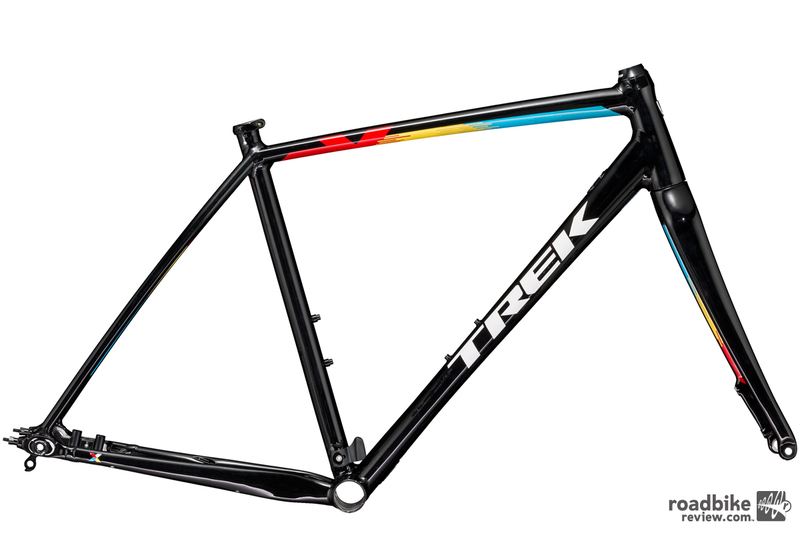 The bike comes in a host on color options. 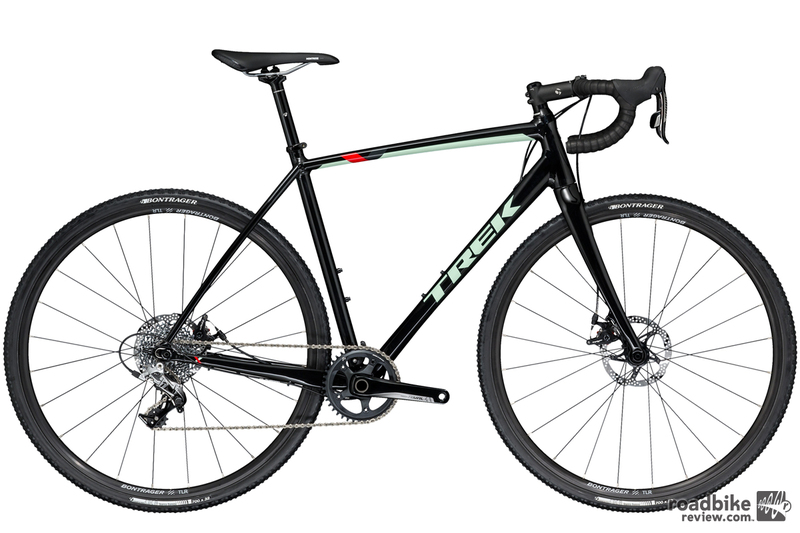 Up front, the carbon IsoSpeed fork with ride-tuned sweep and shape increases compliance without sacrificing lateral stiffness, meaning more comfort and control, says Trek. 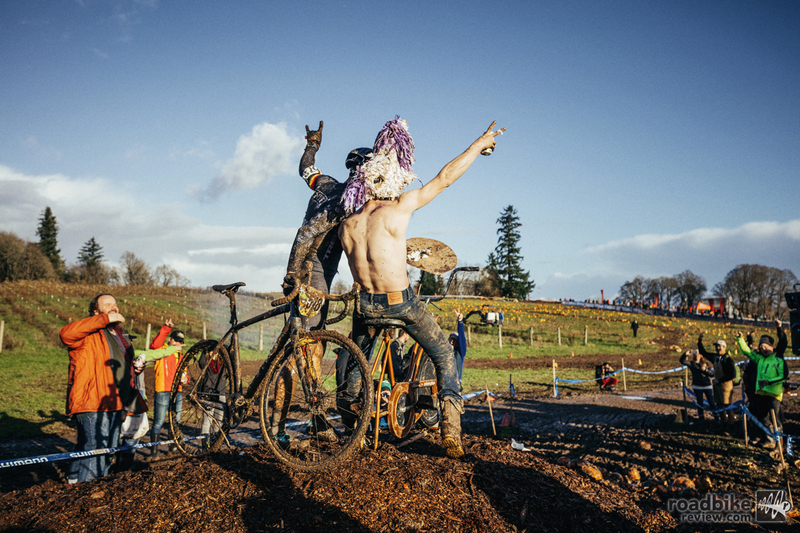 Nys put on a good show for the fans, finishing a purposeful second behind Adam Craig. 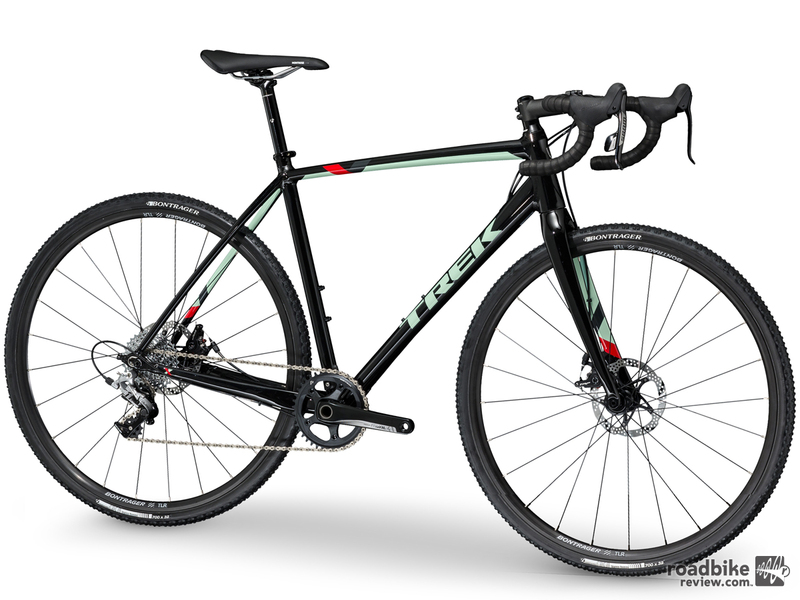 Looks good, it’s ticking all the boxes I have for a new cross bike this season .. just have to see what prices are like … There’s a lot of competition in this space.